Authors have a way of talking to their characters, did you know that? And sometimes they talk back! So, I asked Marva and June, the two main characters of my Egypt series, what they would like to have for this Thanksgiving and over the holidays. They said they would like to be introduced to more people. I took the hint and decided to have a Cyber Monday special on the entire series so these precious girls can have their wish. 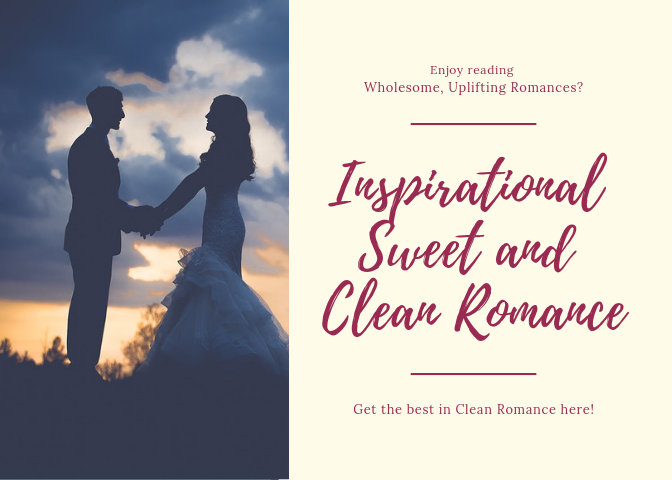 For a limited time, In the Promised Land, book 3 in the series, is available FREE, along with other bestselling, inspirational and clean titles when you join the promotion shown above. These novels will make a great addition to your holiday reading list, so hurry and get them while there is still time. BTW, yesterday in church, a lady who had read the first book Coming Out of Egypt, told me how much she enjoyed it, but said the only thing that disappointed her was that Marva and Jason didn’t end up together. I told her she would have to read the whole series to see what happened to them. That means reading In the Promised Land, now free as part of this inspirational, sweet and clean promotion. Second on the list is In the Wildernessbook 2 of the Egypt trilogy, at the discounted price of 99c. And last but not least is book 1, Coming Out of Egypt. Coming Out Of Egypt is an emotional story that also deals with the morals of a world that is not black and white. The story flows beautifully and is truly written in a compelling way. I would recommend it to anyone who wants to read a well written story with fully fleshed out characters who feel very real. You will not regret a single moment of time you spend with Marva and June. So, here you have the perfect opportunity to read this entire series at a fraction of the regular cost. When you pick up any of these titles, please leave an honest review on Amazon or Goodreads so that other readers can be guided in making their choices. Happy reading and happy Cyber Monday.